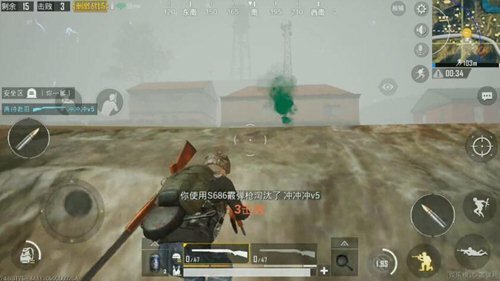 Recently, “PUBG Mobile: Exciting Battleground” has opened a fog-sky system for entertainment modes. Players have probability encountered in entertainment mode. “The thick fog and fog weather. For the players who are accustomed to the “clear vision” and clear vision, the visual experience brought by the fog will inevitably make everyone experience the challenge of . Here we come to understand the exciting battlefield in the next fog mode! The most intuitive effect of the foggy day mode on us That is, the range of vision is getting smaller. We must know that there are two ways in which we obtain information in the game, one is auditory, and the other is and The most important one is vision. It is better than the simulating of games and fog days. Our view of visibility is greatly reduced and the visual distance is minimized. 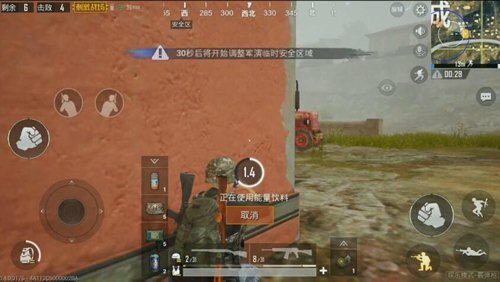 Under normal weather, we can easily see enemies at 100 meters or more. In fog mode, the visibility is generally around 50-80 meters, and the field hero is not very , but the medium-range distance is very vague. So much that can only see one blurred shadow moving. In addition, it is no longer accurate to determine the number of people around during the skydiving, and jump to a relatively large area such as a military base. When you jump to the C building, it is very likely that you will not be able to see if anyone in the research building is down. Therefore, in this mode, you will test the player’s randomness and teamwork. The visibility is reduced because the field of view becomes blurred. The odds of being discovered by opponents in the game will be greatly reduced. Dark clothes ? Not needed! Geely clothes are not needed! Therefore, under certain circumstances, the play of the sinister genius has become extremely practical. Of course, the most practical one is grass turf tactics. In the past, the game may be exposed due to its own movement, but in misty weather, it can greatly reduce the opponent’s horizons, so if you do in this model, “” Voldemort ”, there will be unexpected “harvest”. In the normal entertainment mode, the demand for accessories is also higher. 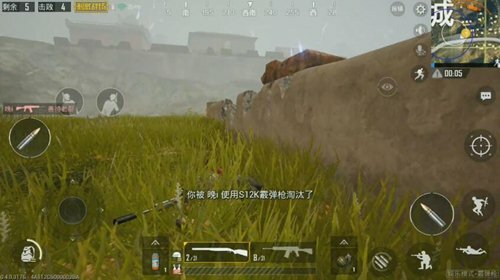 Although the rhythm is fast, if there is a sniper rifle with four times the mirror to deal with the enemies in all directions, it will also gain no small advantage. However, the eight-fold mirror is a common mode artifact that seems to be a tasteless presence here. General red dots, holograms and double mirrors are the best accessories for gun arms. In addition, in terms of firearms, even the opponents with hand-held rifles and with hand-held rifles have less advantage than . In the aspect of play, basically you don’t have to use the previous mode skills, such as sticking to drugs, because the visual field is reduced, and the most important thing is to findA bunker. Another example is the high point of the card. You can get better views and information in normal weather. It is useless even if you stand at the top of the mountain. So & ldquo;LYB” tactics can be fully utilized. 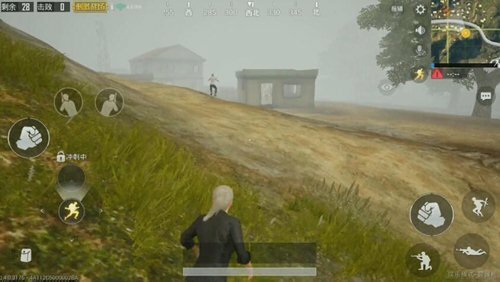 Fog-day mode changes greatly with normal situations and requires players to play. They are more likely to change their tactics in order to achieve good results in the fog mode.